Now that we have introduced Strategic Sourcing and Industry 4.0 in our previous blogs, let’s dive right into the very foundation of Strategic Sourcing and how it helps create value through the purchasing process. 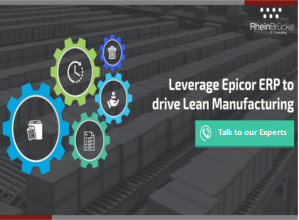 Everyone in the manufacturing world is familiar with Kanban, the scheduling system for lean manufacturing and just-in-time manufacturing. This system was Toyota’s disruptive force to improve manufacturing efficiency. 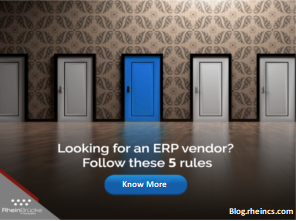 We all know how hard it is to choose the right ERP software for your organisation. The months and months of planning and shortlisting the top ERP software’s in the market, going through countless reviews, reading a 100 brochures, it’s definitely a long and arduous road. 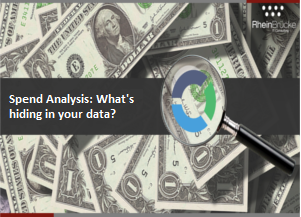 How can your organisation identify strategic cost drivers? Modern day sourcing requires the procurement department to fully understand the cost drivers and be able to leverage appropriate sourcing tools to reflect savings in budget.